Bomb Cosmetics Distinguished Gentleman is rated 5.0 out of 5 by 1. 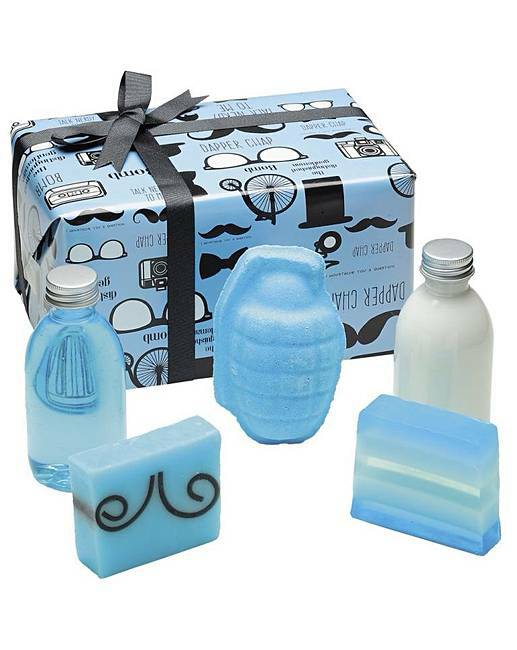 The perfect present for your Distinguished Gentleman, with pure essentail oils and natural butters to leave them feeling like a dapper chap! Rated 5 out of 5 by Leanne2404 from Smells amazing Bought this for my dad and he's really impressed with the quality. It smells absolutely fantastic I could smell it through the wrapping paper, which is also fantastic! !